Hello and welcome! I'm so glad you're here for the Grace at Home party, where we celebrate all the ways we make our homes places of grace. 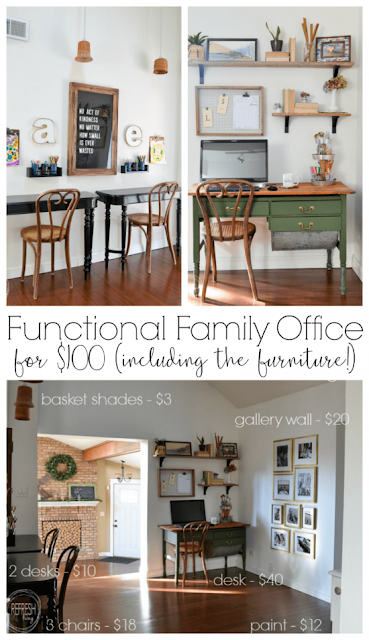 Jenny from Refresh Living created a stylish, functional family office space for just $100. You'll love seeing all the details! Colleen from Life on Kaydeross Creek shared some wonderful ways to use old books in decorating. I got some new ideas from this. 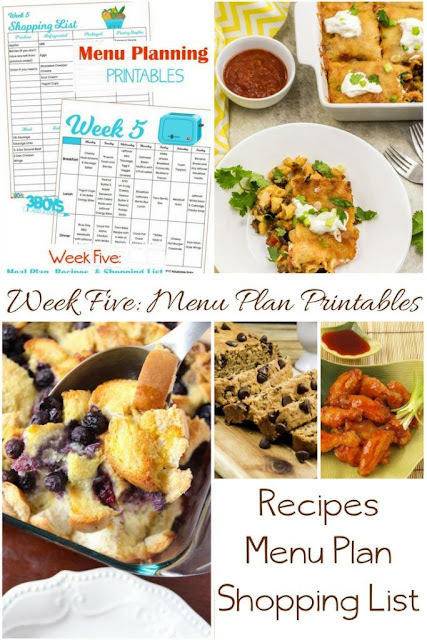 I'm trying to get better at meal planning, so I was really glad to see this post from Kelli at 3 Boys and a Dog: low-cost meals for end-of-the-month meal planning! 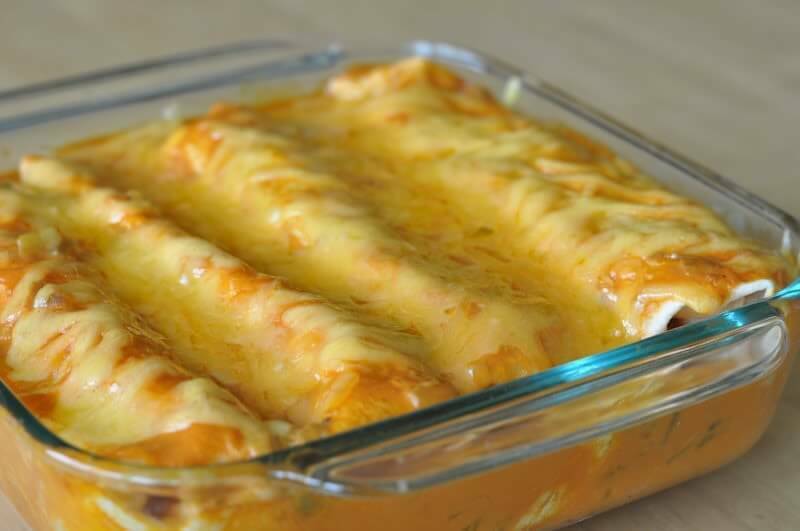 I always appreciate getting easy dinner recipes, so I was glad to see this one from Marilyn at Marilyn's Treats: Cheesy Chicken Enchiladas. Yum! 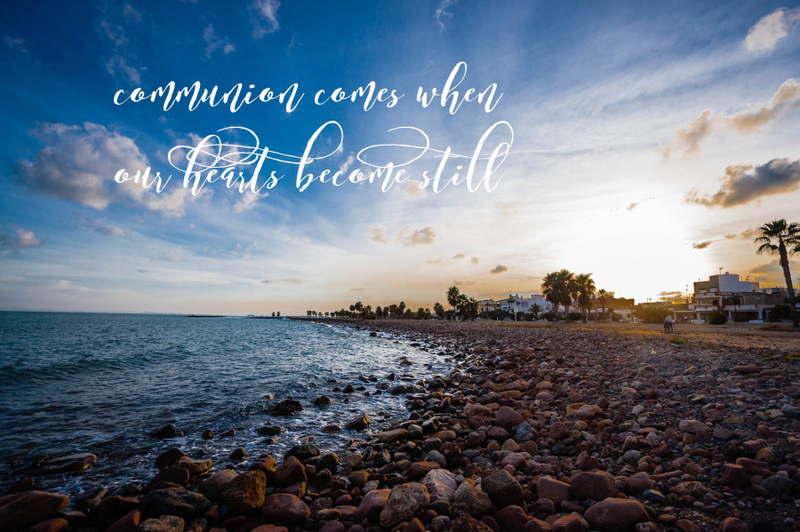 Pam from A New Lens touched my heart with her post "When Communion Comes." I think you'll appreciate this post! 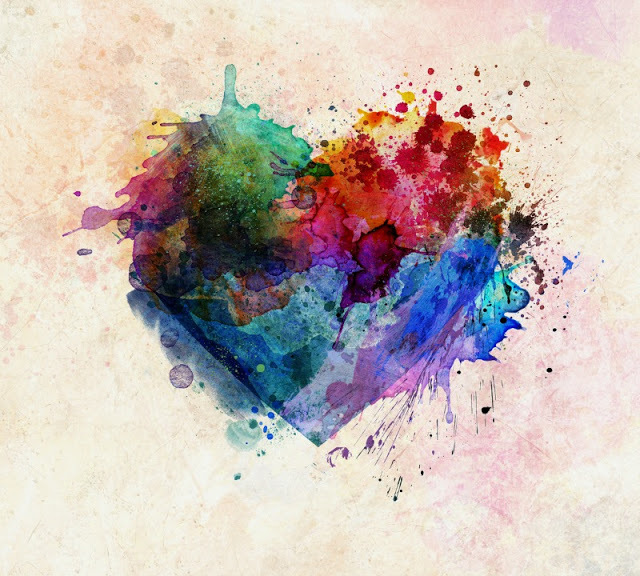 As for me, I find that sometimes the perfect-pink-hearts atmosphere surrounding Valentine's Day leaves me feeling like a failure. If that's true for you, too, I'd love for you to read this post. 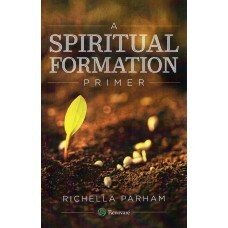 Thank you for hosting, Richella! Wishing you a joy-filled Thursday! Hope you had a lovely Valentine's day. Appreciate you hosting the party every week, Richella. Hope you had a lovely Valentine's Day. I couldn't wait to check out Colleen's ideas for decorating with old books. I wasn't disappointed. I have some old books just waiting to be repurposed with some of her suggestions. Thanks for hosting. I'm looking forward to checking out some of the other links. 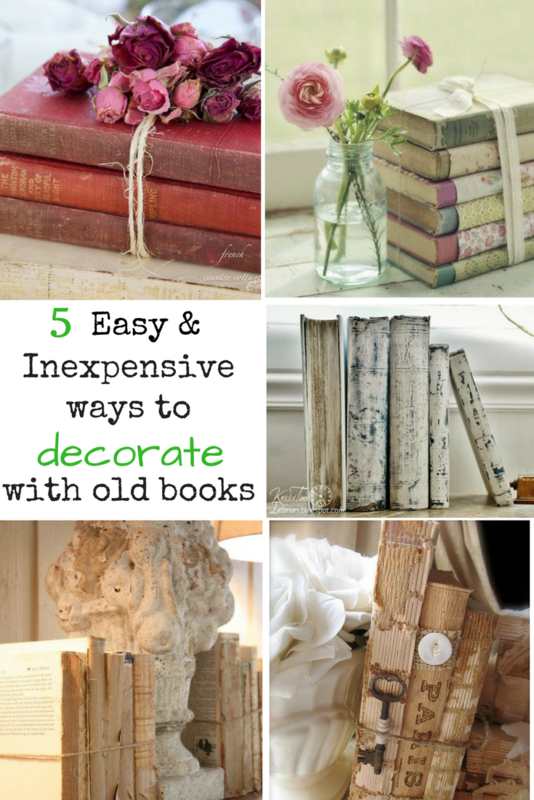 Thank you so much for hosting and for featuring my post on decorating with books! Have a wonderful weekend! Thanks so much for featuring my home office makeover!! Have a great week!